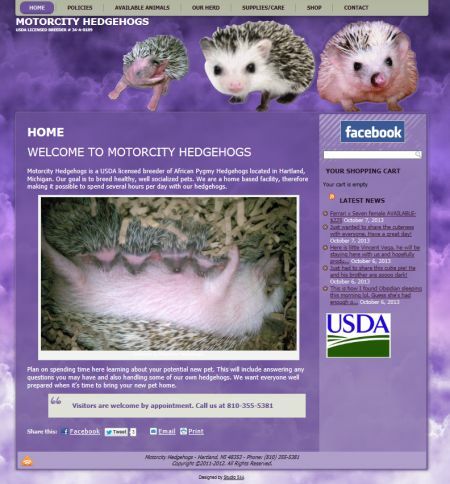 Motorcity Hedgehogs is a USDA licensed African pygmy hedgehog breeder. 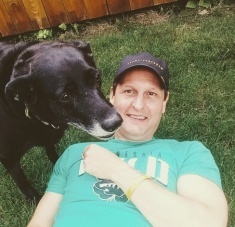 They wanted a way to promote their growing business across the country through the site and Facebook. The site contains multiple photo galleries and a basic shopping cart that can be updated directly by the client.